In the HOME Menu of your Nintendo Switch select "System Settings" > "Controllers and Sensors". Select "Pro Controller Wired Communication" to enable this feature. Set the Output Protocol to SWITCH or AUTOMATIC in Device Options. In order to change this option the Titan One device needs to be connected to your computer by the PCPROC side port, through a USB cable. 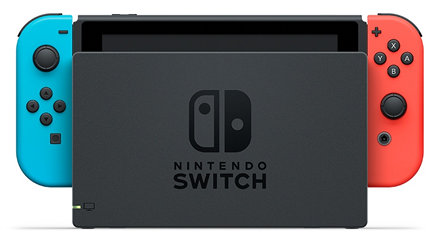 The dot on top of device's display should go off, indicating the connection with the Nintendo Switch succeeded.